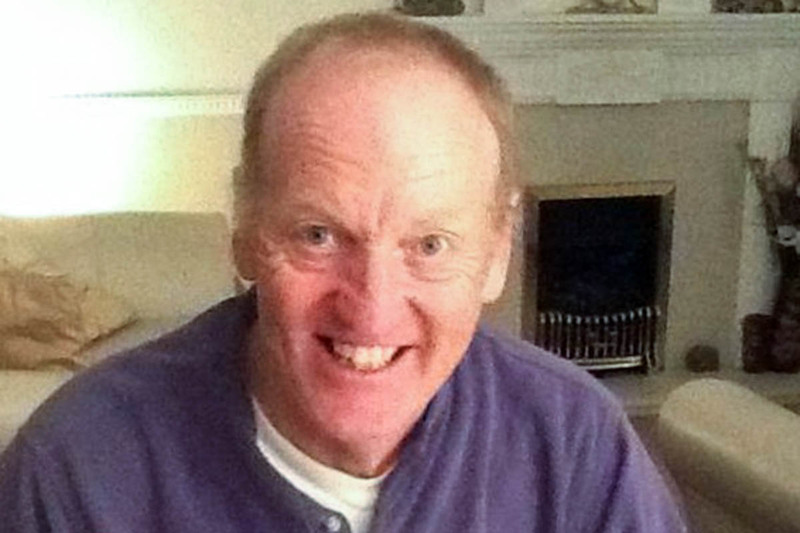 Police are appealing for information about a walker who has gone missing in Snowdonia. Stephen Dennis Longfellow was last seen five days ago and his family raised the alarm when he failed to return to his home in West Yorkshire. 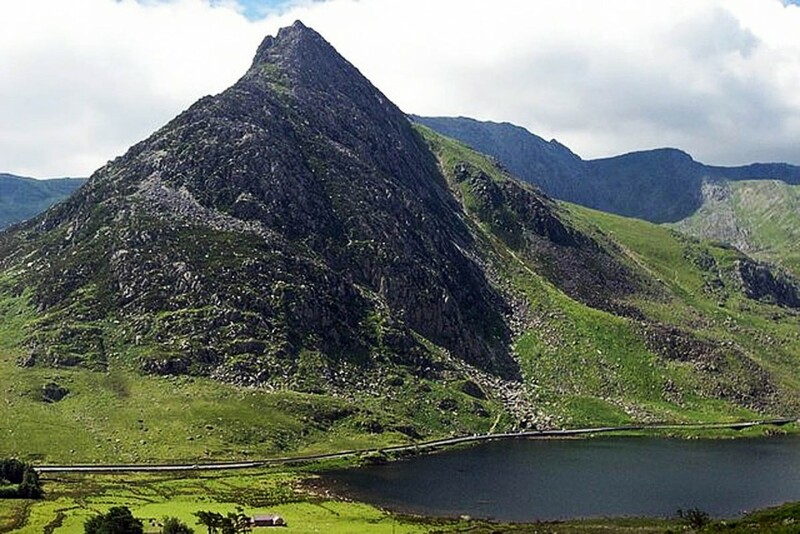 North Wales Police said Mr Longfellow may had embarked on a walk on the Snowdon Horseshoe or Tryfan. The 64-year-old spoke to other walkers on Sunday in the area of Llanfihangel y Pennant in the South of Snowdonia. He told them he was considering tackling one of the routes, but has not contacted his family or friends since. Police said all enquiries to locate Mr Longfellow have thus far proved fruitless. He is described as about 5ft 10ins (1.78m) tall, medium build with short sandy hair and he speaks with a Yorkshire accent. He was last seen wearing a dark-coloured fleece top, light-coloured walking trousers and walking boots. Sergeant Andy Davies of Bangor Police Station said: “I am appealing for anyone who has sighted Mr Longfellow, or knows of his whereabouts, to contact the police. Anyone who has any information is asked to contact police on 101 or call Crimestoppers anonymously on 0800 555 111 and quote S134987.